STEP IN, TAKE A PHOTO, & HAVE FUN! 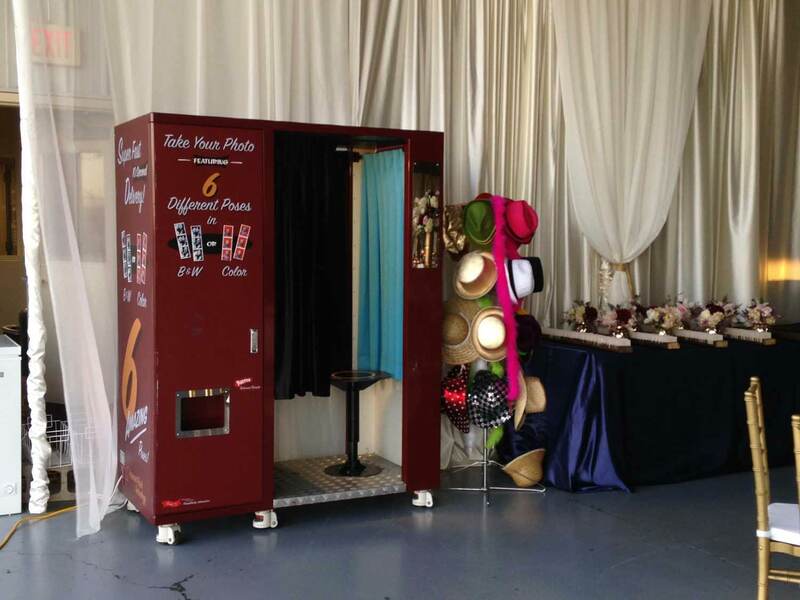 A Photo Booth Is The Perfect Choice For Any Event! Iowa Photo Booth rents the Digicube Model 12 Photo Booth. This is simply the best and most reliable photo booth available. 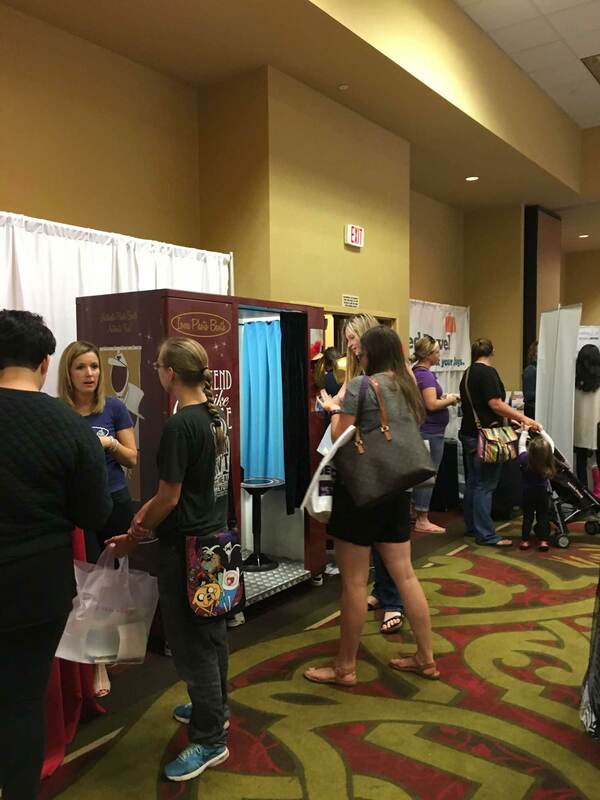 Don’t Rent A Tent – Rent An Authentic Iowa Photo Booth! What Can You Expect When You Rent? 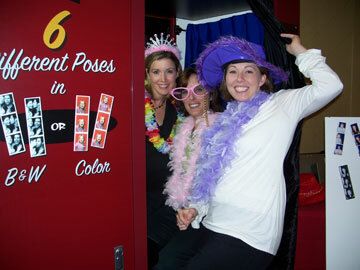 Learn More About Renting An Iowa Photo Booth!